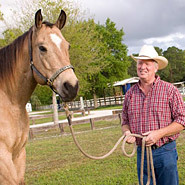 Coat Enhancement Products for Horses will help restore the natural color of the horse's coat. Products to darken horse coats or to restore golden, silver, grey, black or red color of the horse's coat will be found here. 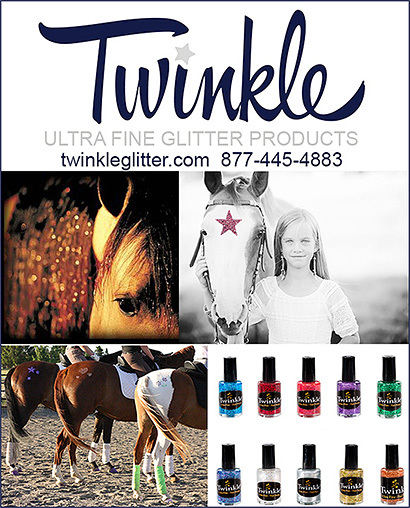 Equine Coat Enhancement information allows horse owners to see that there are topical sprays to match the color of a horse's coat or healthful supplements that can be eaten by horses to restore the color of a horse's coat naturally, from the inside.